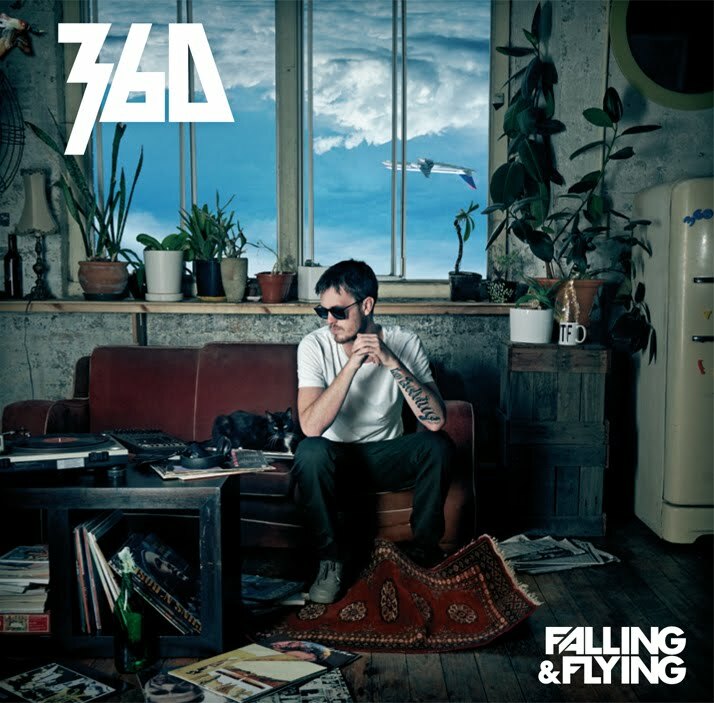 True to the title of his upcoming album Falling & Flying, Melbourne hip-hop artist 360 has been through some serious ups and downs over the past 12 months. All that is about to change with the impending release of Falling & Flying, which after a feverish wait is now out. After announcing his partnership with Soulmate/EMI in mid-2010, and leaking album track The Take Off to his growing legion of fans, the former underground emcee seemed to be sitting on top of the world. But after a karting accident in late 2010 that nearly took his life (he still has the scars to prove it), Sixty experienced one of his lowest ever points. Far from wallowing in self-pity, 360 used the experience as fuel for the fire, recording a swathe of new tunes for the already-completed album, including a handful of soulful, soul-baring tracks with uber-producer M-Phazes (2010 ARIA winner for Best Hip-Hop Release). Added to the tracks already recorded with producer-of-the-moment Styalz Fuego (Diafrix & Daniel Merriweather’s ‘Simple Man’, Angry Boys soundtrack), these new additions have cemented a truly astonishing album in the form of Falling & Flying.